MUZAFFARPUR (Bihar) — A district court today ordered that an FIR be registered against Bollywood singer Abhijeet Bhattacharya and jewellery designer Farah Khan Ali for their remarks against people sleeping on roads following conviction of actor Salman Khan in a 2002 hit-and-run case. Hearing a complaint case filed by advocate Sudhir Kumar Ojha, Additional Chief Judicial Magistrate (ACJM) Ram Chandra Prasad directed that an FIR be lodged against the two with Kazi Mohammadpur police station here under various offences including provocation with intent to cause riot and promoting enmity between different groups. 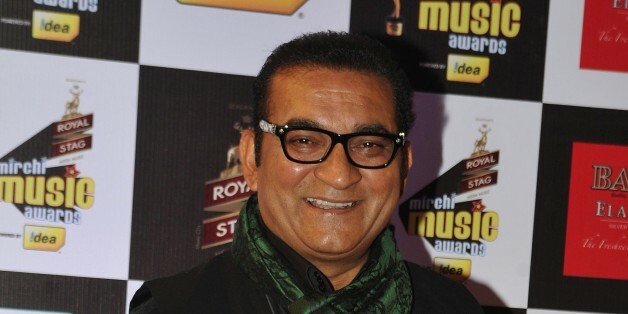 In a series of tweets, Abhijeet had on May 6 said "Come out fraternity, support @BeingSalmanKhan boldly not hypocriticly Roads footpath r not meant 4 sleeping, not driver's or alcohol's fault (sic)." "Roads are meant for cars and dogs not for people sleeping on them."